As we stand, the Whomping Willows are currently looking the strongest of all of the Victorian teams. I think currently the Willows have quite a strong chaser line up and also then have a very strong beater lineup -they have such depth that they can also afford to have the likes of Bodie Nash or James Osmond seeking. The Manticores are a very close second. They also have a very strong chaser line up and beater line up. However other than Neil Kemister they don’t have as much depth when it comes to the seeking. However, in many cases Kemister is all you need. I think potentially anything can happen come finals in December. I think the Manticores will be running a lot smoother with all of their new recruits well and truly settled in and I would still rate them both very highly to take it out. The Ravens and the Monash Muggles aren’t too far off the pace and as is the case with the Manticores and their new recruits. As the team cohesion continues over the coming months we’ll see those teams and a number of others really challenging those elite teams. I think this year there will continue to see some upsets and I definitely see both La Trobe Trolls and the South Melbourne Centaurs really knocking on the door of those elite and upper bracket teams as well. Right now, the Vic Cup is dominated by 3 teams, The Manticores, Willows, and new contender, The Melbourne Ravens. At the time of writing, The Whomping Willows are on top of the pack. Now in their second season, the Willows are a formidable side to be facing, one able to take full advantage of any slip-up in offence, or imperfection in defence. The Nathan Morton and Anthony Hogan beater combo feels like trying to crack into a perfect sphere; there’s no strategic edge to exploit, no soft spot to pressure, the whole team plays with a level of polish rarely seen in quidditch. The Manticores have always been at the top end of the league, and this year is no different. 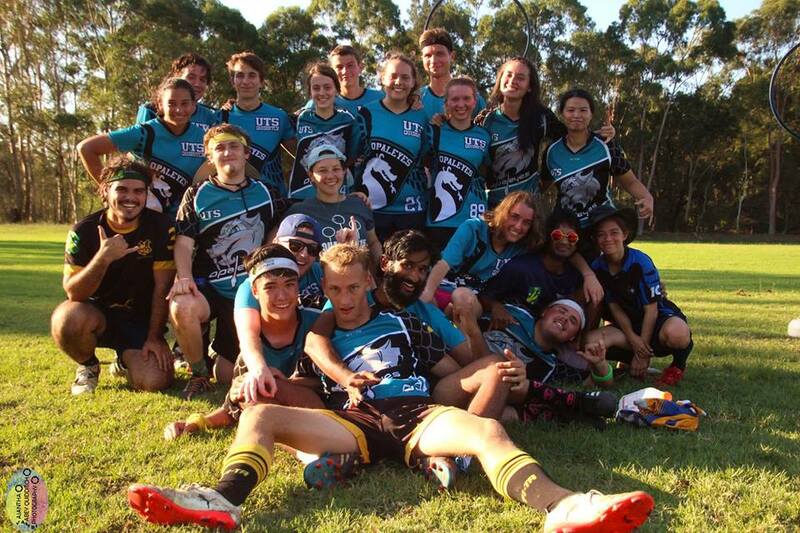 That said, they’ve had a series of important roster changes, losing key, core players such as David Blamey and Dropbear James Williams to the newly formed Ravens, whilst picking up interstaters Emmanuel Berkowicz (UNSW beater/seeker) and Queenland Thunderbird Dylan Waller. Perhaps most notably, the Manticores managed to snag Dropbear seeker, Mr. Foot-Catch himself, Neil Kemister, bringing extra punch and danger to their snitch-on-pitch game. 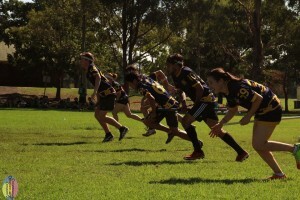 In their last meeting, the Manticores were leading the Willows on quaffle points, but a snitch catch amid frenzied beater play handed Willows the win. Rest assured though, that this competition is certainly not over. The newly minted Melbourne Ravens are an interesting mix. Though not what you’d call a ‘super-team’, like the kind seen emerging in 2017, they nonetheless pack a ‘super-team’ kind of punch. 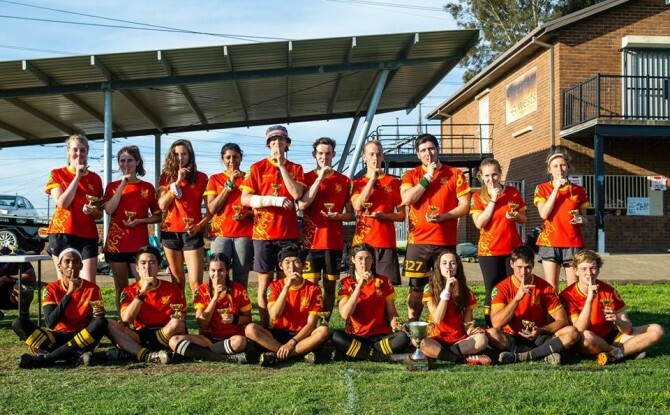 Founded by Dropbear partners in crime, Deni Tasman and James Williams, they assembled players from a variety of teams from across Victoria, most notably the recently Thanos’d Wrackspurts, and the Melbourne Unicorns, and have made them into something more than the sum of their parts. The Unicorns, for instance, have always been in the bottom half of the league, but the Ravens managed to take a chunk of their core team, and with the right combination of experienced coaching, training, and on-field support, have enabled them to hit well above their old weight. That said, they may still have some work ahead of them. When they squared up against the Willows a few weeks ago, we saw a side that hadn’t quite developed the polish to really flourish at the highest level, with some of the most insistent slowballing I’ve seen in Victoria. They had difficulty penetrating the Willow defence, and their chasers didn’t seem comfortable committing to an attack until, and unless, the beater battle was decidedly won. There was a stark difference between the cautious Raven slowball, and the hard and fast Willow offence on each quaffle turnover. That said, they’re not a team to be taken lightly, and I’m excited to see how they square up against the Manticores, in coming weeks. Beyond the big three, we’ve always got the Monash Muggles, eternal gate keepers to the big leagues, eternally trying to break in, themselves. This year, however, they just might have a serious chance. 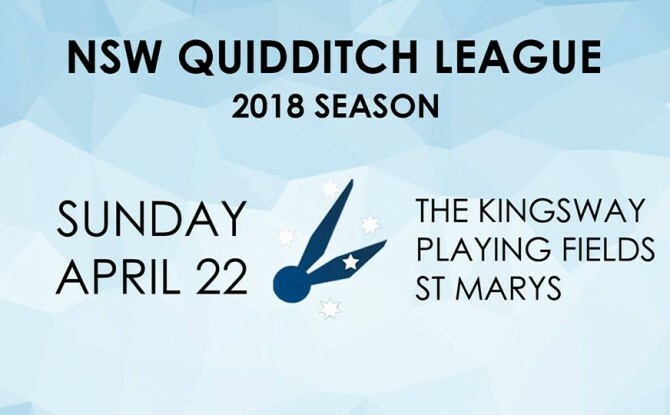 With some nice new pick-ups from their sister team, the Monash Mudbloods, and the return of prodigal beater, Zach Giofkou, the Muggles are sporting a slick side with some serious depth. Though they may not be able to match the consistent technical wizardry of teams such as the Willows or Manticores, they play a strong strategic game, and are in the unique position of having all of their beaters fill virtually the same, highly aggressive role, such that their pace doesn’t shift much as the sub. They remain a team for which to watch out. 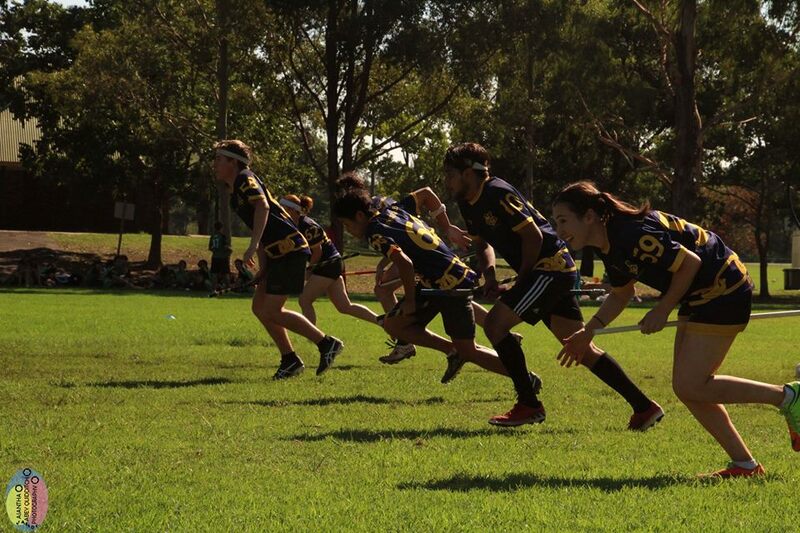 Perhaps the final big-mover on the Victorian quidditch scene so far this year, are my own South Melbourne Centaurs, who’ve recently expanded to a second team, the Minotaurs. We made a point of balancing the teams, to ensure each was functional and cohesive, with a spread of experience. 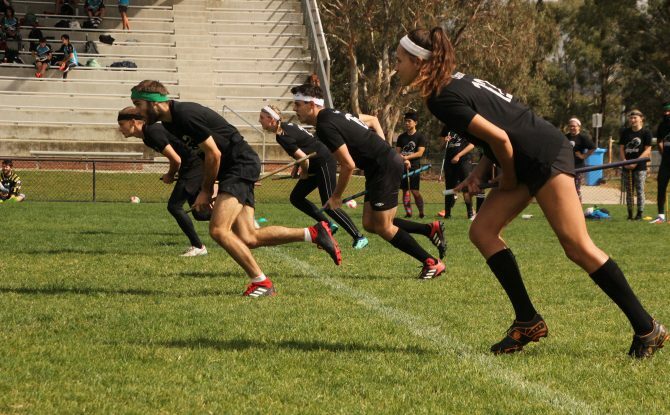 However, this has left the Centaurs – the more competitive of the teams – with a very narrow 9 player roster. So far this has proved our greatest challenge, as the solid core we currently have can dance with the best of them while fresh, only to slowly lose pace as the game progresses. That said, with some promising new recruits to the club, and the inevitable increase in fitness that comes with consistently playing near-full games, the Centaurs are optimistic and looking up the table with hungry eyes. Looking forward, I think Vic Cup will come down to the Manticores and Willows, I don’t quite see the Ravens, or anyone else, being able to dislodge those two at this stage. I do think the Ravens will grow into a powerhouse, but they may need a season or so to get there. I’m also very interested to see what the Muggles can pull out. As for the best of them, the Willows are yet to drop a game and are looking good for back to back state championships. I think beating is what’s setting the top teams apart. The Willows have Morton and Hogan, Ravens have Tasman and Clementine Round, Dean Rodhouse leads a new look but very strong Manticores beater line up and the Muggles beater rotation is quality player after quality player. The presence of these beaters on offence and defence makes the game so much harder for the opposition.